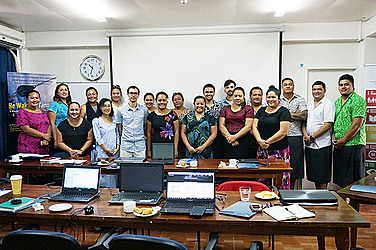 PR - Familiarising with tools to communicate educational data was the focus of a one-day workshop jointly organized by the U.N.E.S.C.O Cluster Office for the Pacific and U.N.E.S.C.O Institute of Statistics (U.I.S). The workshop held at the U.N.E.S.C.O compound on the 26th of July focused on Data Visualization and Analysis. The goal of the workshop was to build up the capacity of individuals working in the field of education statistics and also to foster collaboration between various sectors and stakeholders. In her opening remarks, Akatsuki Takahashi, the Officer in Charge of the U.N.E.S.C.O Apia Office, clarified the objectives of the workshop. “The training will strengthen the statistical capacity of Samoa to produce and use data for effective policymaking. 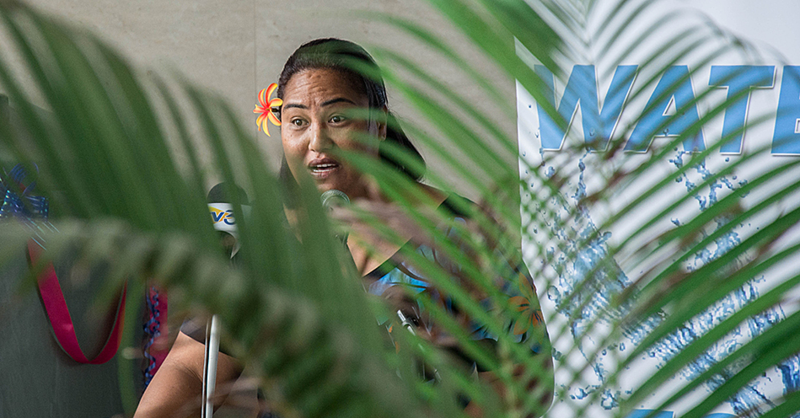 The workshop also aims to ensure that all Samoan children are accounted for and served, by optimizing the impact of financial resources invested in programmes designed to achieve national and international development goals, such as the 2030 Agenda for Sustainable Development,” said Ms. Takahashi. 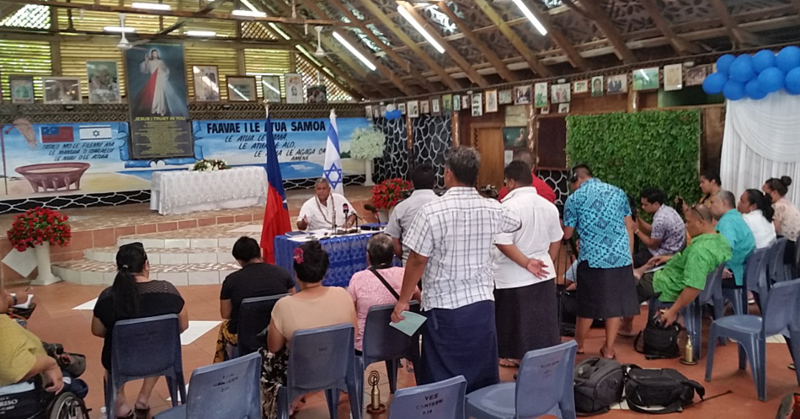 This day-long training and informational workshop were well attended by individuals such as researchers, university administrators, government officials and U.N.E.S.C.O staff – people engaging with educational statistics regularly in Samoa. Patrick Montjourides, from the UIS in Montreal, Canada, facilitated the workshop for the participants who came from organizations including National University of Samoa (N.U.S), University of the South Pacific (U.S.P) and the Ministry of Education, Sports and Culture (M.E.S.C). Through an interactive training, Mr. Montjourides conveyed the importance of effectively using data visualization as a tool to communicate education data in a world that is generating all sorts of data at an exponential speed. “The amount of data that is generated every day is overwhelming. Education data and statistics are only a small part of this, and as such, huge efforts are to be made to make these data visible, advocate for quality education for all and ensure evidence-based decisions. Official statisticians have seen their day to day tasks increase in complexity and intensity, and they are asked to master every step of the data production chain, from collection to dissemination. Asked about the importance of learning these kinds of skills, the participants had insightful feedback to give. Many participants commented how insightful it was to learn about the various options available to enhance their future presentations of information. 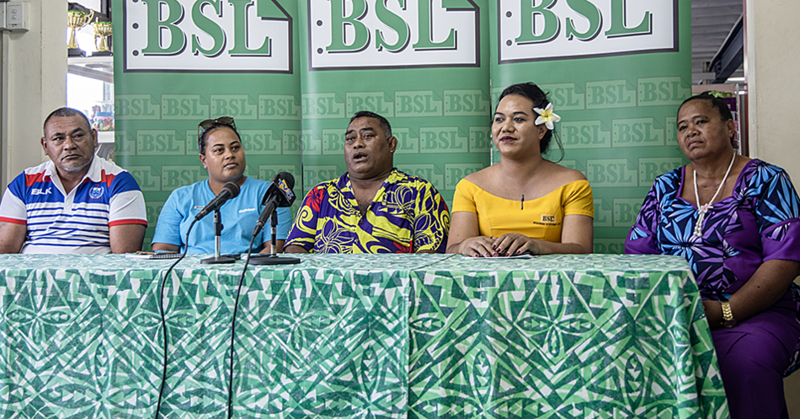 A follow-up meeting will take place later this week between various managers and partners in the education sector in Samoa on the importance of developing a sector-wide strategy for the advancement of education statistics.